Beauty is more than about how you look, it's about how you feel. Discover how we at Ottawa Skin Clinic can help you achieve the appearance and confidence you desire. 10% off Elta MD Sport or 15% off Elta MD Sport + another Elta MD product of your choice! Using state-of-the-art technology and modern techniques, our highly qualified and professional physician, nurse and aestheticians perform a broad range of aesthetic services that can help you feel rejuvenated and confident. What’s more is that the Ottawa Skin Clinic provides these services in a beautiful environment while using modern equipment at prices that won’t break the bank. So regardless of your background, we are very accessible and proud to cater to a wide demographic. 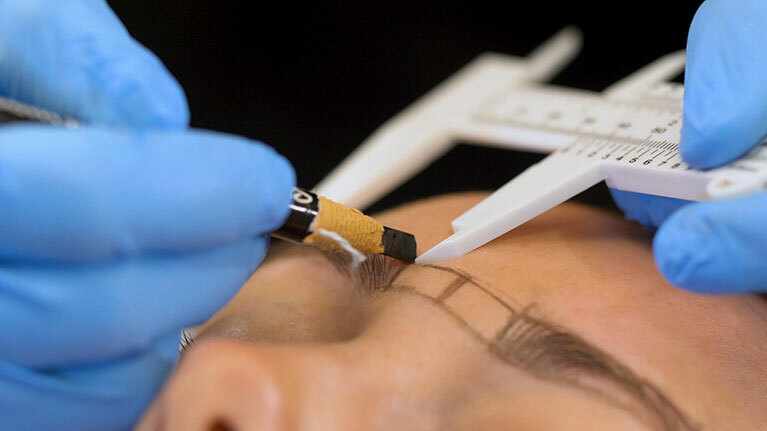 We understand the thought that goes into deciding to receive a cosmetic treatment. As a customer, you want to do your research about the procedure and which clinic is trustworthy enough to perform it. It certainly requires more thought and consideration than deciding on your next vacation spot or major purchase. This is why the comfort and trust that our clients feel towards us is so important. The minute you enter our clinic, you will feel the calming and relaxing effects of the environment that we have worked hard to create. However, the main ingredient that makes the people who walk through our doors feel comfortable is our team of dedicated and caring professionals. Our attention-to-detail and focus on the client’s safety and needs are what have allowed us to grow a loyal client base that comes back to our clinic for subsequent visits. Read what our clients have to say about our services and the results they achieve. 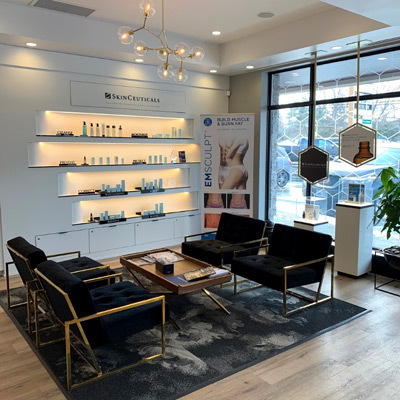 We offer several treatments and procedures such as CoolSculpting®, Laser Hair Removal, Botox® Cosmetic, Injectable Fillers, Chemical Peels, Acne Treatment, Body Contouring, and more. When it comes down to it, we help you enhance your image so that you feel comfortable in your own skin and have the confidence to live your life to its greatest potential. LOVE LOVE LOVE my results!! Could not have asked for a better doctor! Would recommend to everyone. Great service here! Everything went amazing and after a hydro facial there is an amazingly noticeable difference in my skin. Had the most amazing facial today! The clinic is beautiful and everyone is extremely friendly. I can't wait to come back next week! It is an honour to announce that Ottawa Skin Clinic is an official Top Choice Award Cosmetic Clinic Winner for 2017, 2018, and 2019! On behalf of the team, we would like to thank our amazing clientele for having voted for us. We strive to offer the highest level of professionalism and will continue to offer the best aesthetic services in Ottawa. Dr. Michon is a recognized Top Doctor on RealSelf.com. This designation is reserved for top tier physicians who are certified, actively involved in advancing the field of aesthetic medicine, and highly rated by patients.